Central Government Computing reports that the UK agency in charge of running the Basic Payments Scheme to assist farmers has reverted to a more “traditional” deployment and release cycle upon the lessening of Government Digital Service involvement. 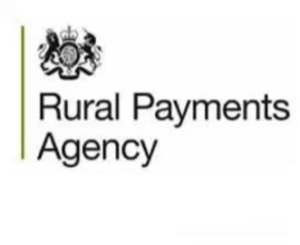 The GDS had been heavily involved in helping the Rural Payments Agency implement a program, which was struggling when the RPA decided to head in a non-agile direction. The RPA is now further developing the system, including improvements such as the ability to map hedges in England and to apply online for the Countryside Stewardship Scheme. It will also seek to allow farmers to change data and mapping for their claim to further reduce the need for manual forms and processes.